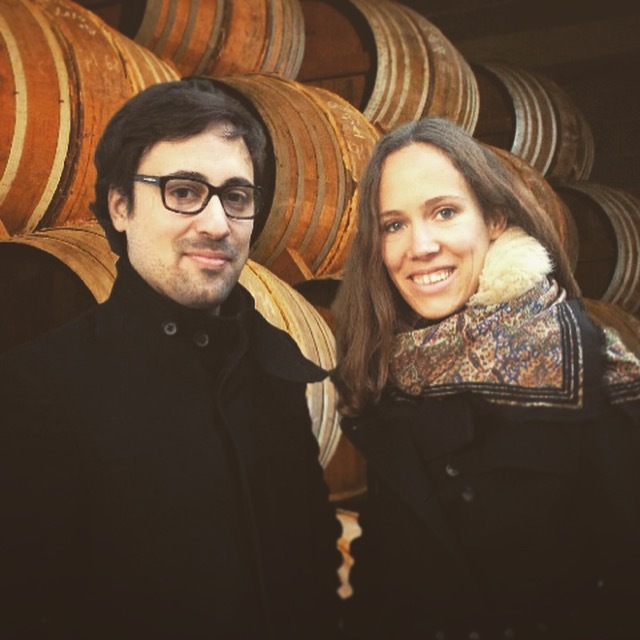 Sophie and Max are happy to present our new subscription service: Cognac Subscription. Cognac Subscription is a new cognac service designed by the team of Cognac-Expert.com. Receive Cognacs per month, every other month or per quarter. This service is designed for and around you: Once you picked a plan, we do brief quiz that helps us get to know you. For every delivery Sophie & Max will hand-pick 2 Cognac bottles based on your interests and taste, and deliver a box to your doorstep. Get the box and discover new Cognacs – you will be surprised what kind of Cognacs we’ll source for you. You can’t go wrong: Cognac by authentic producers and rare bottles from known brands are selected for you by the Experts. You choose the parameters, we interpret your wishes. voila! your personalized selection gets shipped out to you. Who we are? Read about us. Also, if you would like to use the subscription as a gift we’ll send you a personalized gift certificate. Discover our Cognac subscription service now! Thanks Steve, happy you like it! Hi there, well – our subscription service does work for US citizens. Just looking though your page and going to join next month. Looking forward to this.